Vision clubs with magnetic knobs and caps? Yes please! Magnetic flux caps and knobs enable you to explore new manipulation techniques and blow minds. There are many potential combinations of polarity possible, but most of them would require keeping track of which club is which. To make them universal, we have chosen South pole for the the caps, which are not reversible and recommend North for knobs, which are reversible, so all caps attract all knobs, but repel each other, so you can not connect cap to cap, but the all-north knobs DO attract each other quite well on the sides and you can even hang 3 clubs by their knobs from the knob of a fourth! 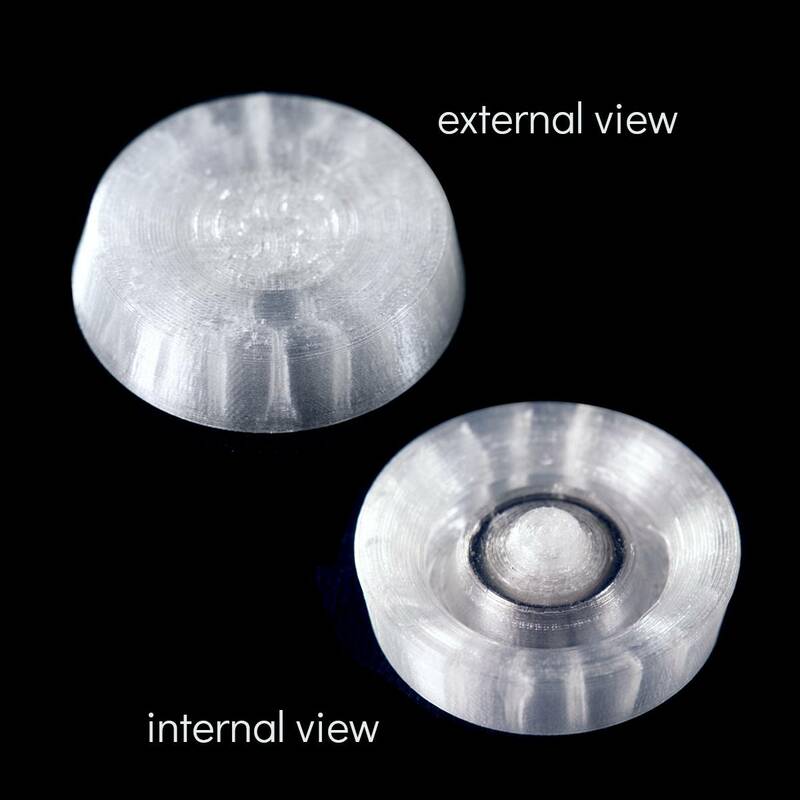 While they are designed for maximum flux (magnetic force), there is a compromise in weight and ease of use. Please see description below for details. Flowtoys magnetic flux club caps are designed for maximum flux (magnetic force), with a compromise in weight and ease of use. installing the magnetic cap is significantly harder - we recommend pushing the cap down on a table and massaging/rolling the club into it. pressing the button is significantly harder and has a less consistent feel. We highly recommend a capsule remote for use with clubs with magnetic caps. You can still do all the normal navigation through the cap with some practice/effort, but it is harder. 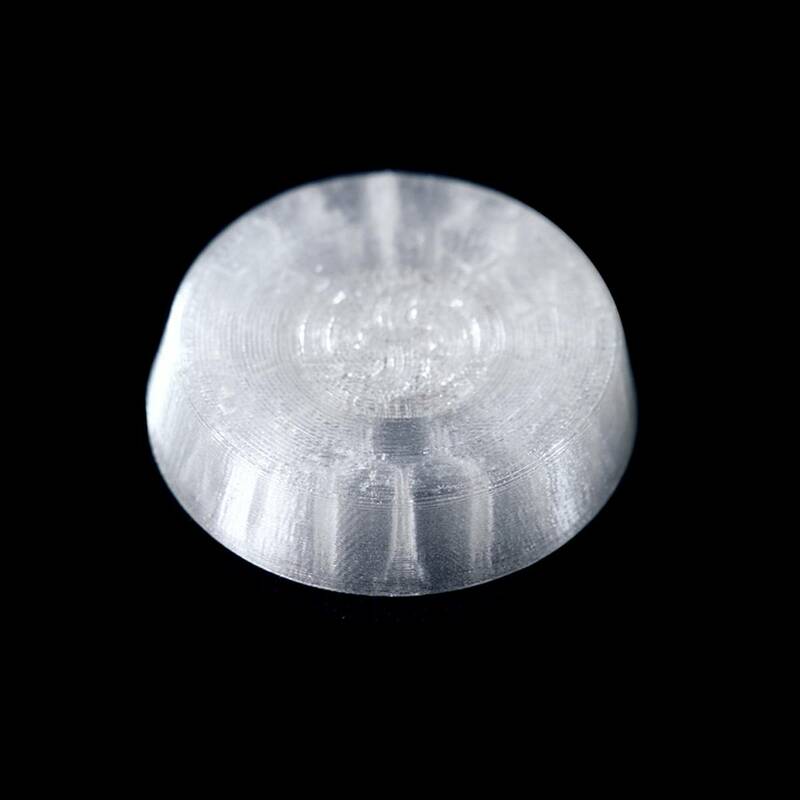 These rubber caps are 3D printed with a specially-sourced TPU filament selected for its extreme durability & firmness.